We are looking for an illustration that would show our range of products. The attached is a similar style and angle and would show a similar range of products. 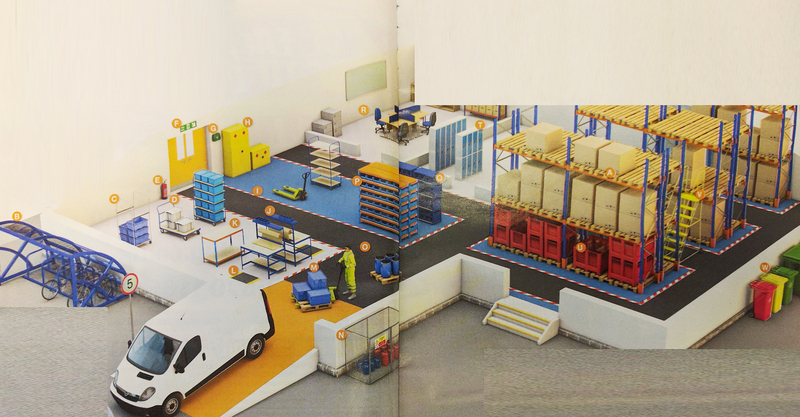 It would differ slightly as it would show a retail shop environment with a connecting storage area. The exact content is to be finalised. We have photos of all the products that would be used and these would need to be converted to fit into the illustration. Could you quote for creating this sort of illustration. Obviously as we don't have a final concept, is it possible to give a ball-park figure using the attached as starting design.